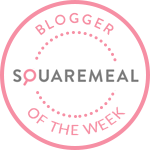 Sake Tasting @ Chotto Matte, London | ivy eats again. 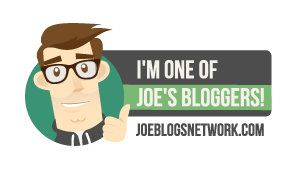 Before I start writing thousand of words, I need to declared that I don't really know anything about sake or should I say not encounter sake with many of my Japanese dinings. I had sake before, but did not put much thought into it. Just like all alcohols, it has a long history and heritage to it. 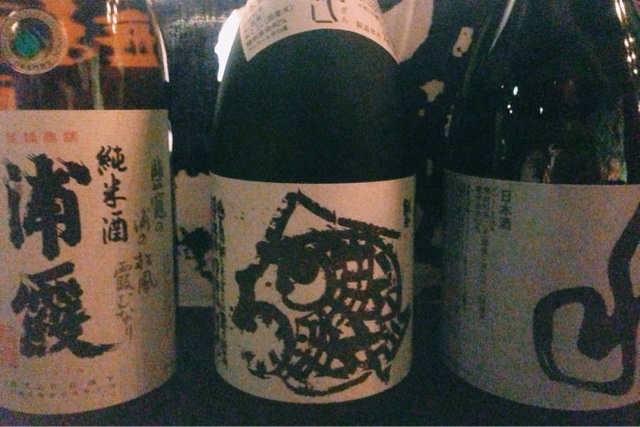 What is sake (pronounced "sah-keh")? It's an alcoholic beverage of Japanese origin that is made from fermented rice, koji (often translated as rice malt or yeast made from rice) and water. 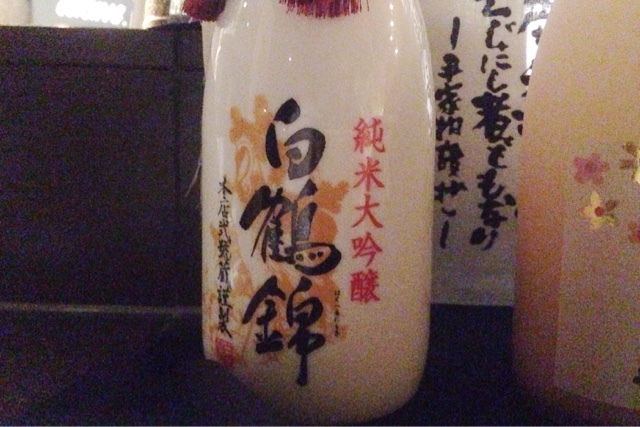 The word "sake" also means alcoholic beverages in general. The process of making sake can be protracted but, explained simply, sake is made when rice is ground, washed and steamed. 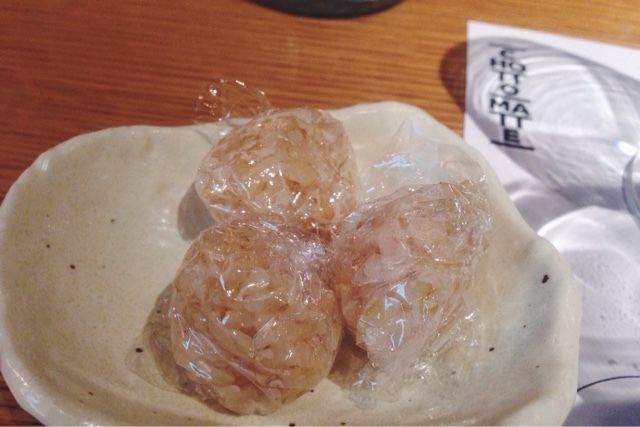 Then some of the steamed rice will be used to make koji, the yeast derived from rice. After that the koji and the remaining steamed rice and water are mixed and then allowed to ferment. More rice, koji and water is added to the mixture thereafter, at which point the drink is filtered and bottled. 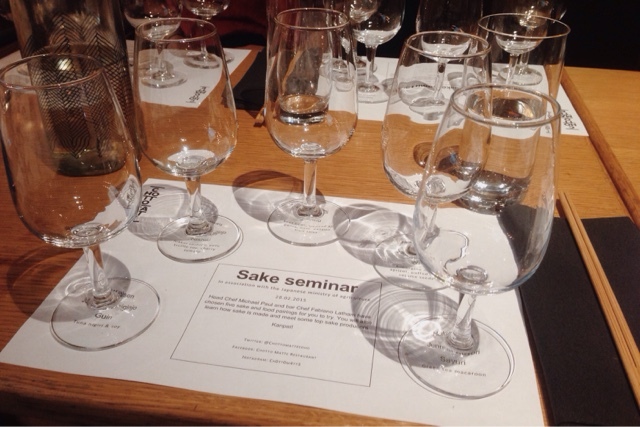 This was an eye opening event for me, my first ever sake tasting. In association with the Japanese Ministry of Agriculture bringing three sake breweries and a rice farmer from Japan explaining the importances of rice to the production of Sake. 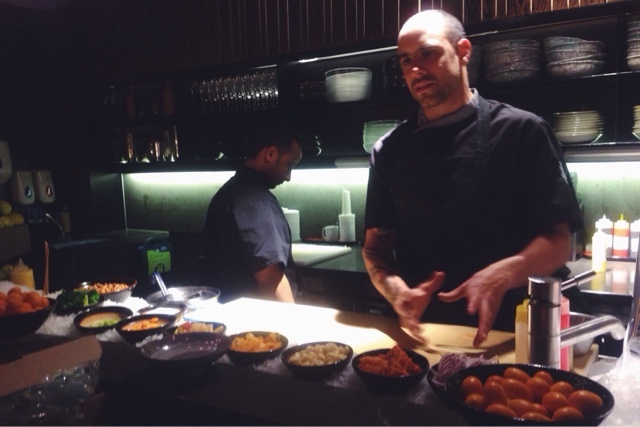 Not to forget, Chotto Matte was a prefect venue pairing with Nikkei cuisine (the combination of Japanese and Peruvian). Oh-Em-Geee, being a rice eater of over 20 years I should be ashamed that I never got into brown rice but this was the best brown rice I have ever eaten or even one of the best rice (as in rice on its own). I am not exaggerating. It was sticky, fluffy and sweet. Usually with brown rice, it can be chewier and hard with the bran. If I wasn't told, I would not known it was brown rice. 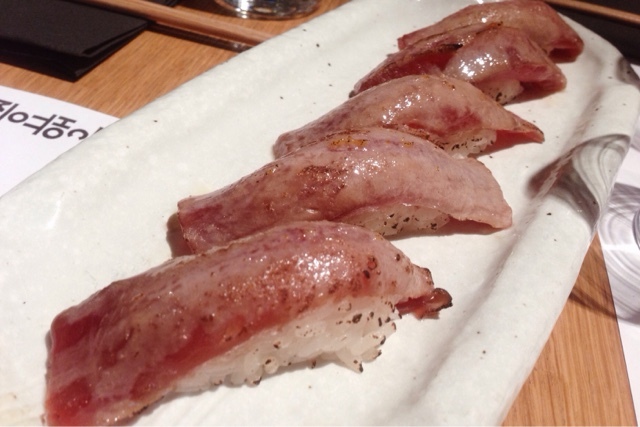 The colour was lighter than the usual brown rice and when mixed with sushi vinegar it was even tastier. There was a period of time where I experimented with cooking brown rice and after many attempts still never liked it. The best method I found is to soak the brown rice in hot water for 1 hour prior to cooking or cold water overnight; and to cook it you use 1 part of rice to 2 part of water using a rice cooker or the absorption method on the stove (either way it takes over an hour to cook the rice). So, this speciality brown rice is organic from the Prefecture of Niigata, deep in the heart of Japan. Mr Hideo Ono, of Joint Farm (a small family run farm) explained how his rice is different, using animal free fertiliser and 100% original Koshihikari seed to grow the tastiest rice. I tried to nipped a small sample from Hideo-San, unfortunately he didn't have any on hand but did have grounded genmai powder (he said it gives him male power, if you know what I mean). How to taste sake? Take a noisy smell of it, have a sip, take a bite of the food and have another sip. Houraisen Junmai Daiginjo Guin, light body and very sweet, very easy to drink and definitely a good start to the learning of sake Tuna nigiri was nice, tuna melt in the mouth (would have preferred a fattier tuna) with a hint of buttery after taste. I thought the tuna nigiri over powered the sake. Hakutsuru is one of Japan biggest sake brewery and accounts for third of Japan sales. 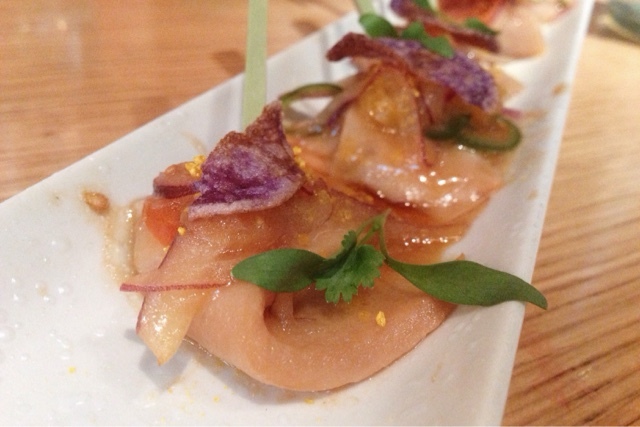 Hakutsuru Junmai Saiginjo Nishiki, medium body and sweet paired with Nikkei sashimi. This was a complex dish, Yellowtail, cherry tomatoes, jalapeño, coriander and yuzu truffle soy. The various bold flavours exploded in the month upon with each chews. 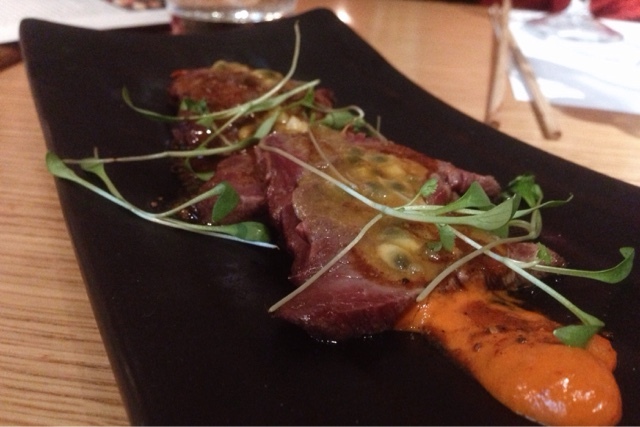 We cheekily asked for another plate of the beef tataki (not that we received another plate), tender fillet with a sauce made from aji panca pepper and passion fruit seeds adding another dimension. 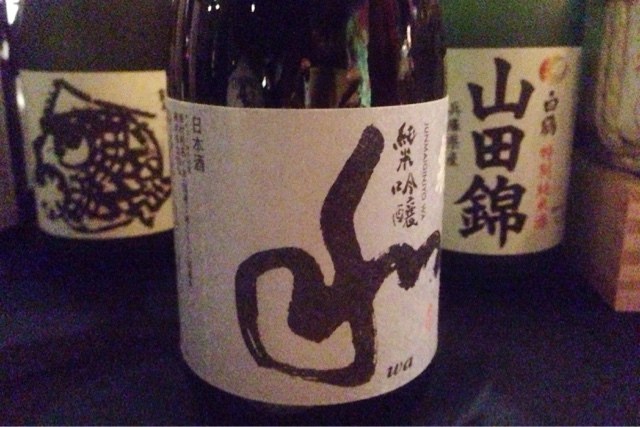 Paired with Urakasumi Junmai, tasted similar to the last sake but with a bitter note. My newly met neighbour thought it smelt of freshly painted paint. I can never get tired of eating aubergine or eggplant if you're American. Nasu miso is a popular vegetarian dish. 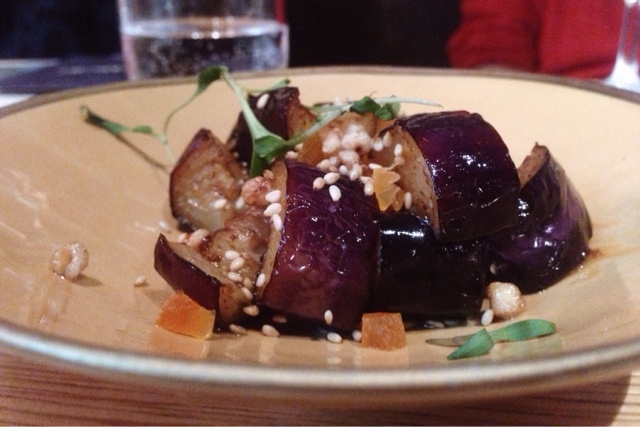 Aubergine glazed with miso with apricot, puffed soba, and sesame seeds. It wasn't overly sweet and the garnishes gives it a crunch. To me, Houraisen Junmai Ginjo Wa was the most complex sake of the evening and tasted very differently to all the sake I tasted beforehand. There was more depth to it and full-bodied. Macaroon is a fashionable dessert, it's very east to get it wrong with the flavour and texture. 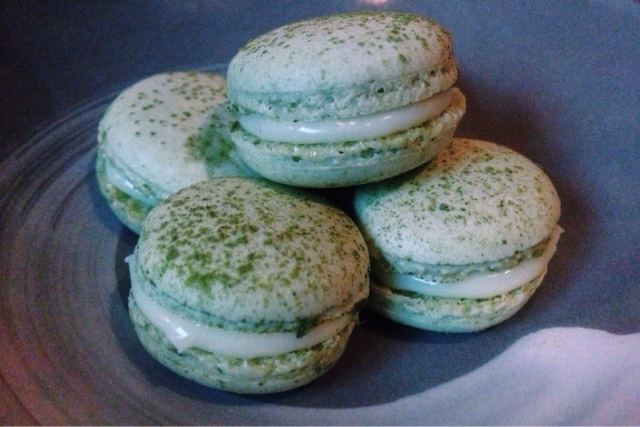 These little dainty green tea and lemon macaroon had all the girls melting, the green tea flavour didn't come out for me but interestingly it had a taste of basil after a sip of Hakutsuru Junmai Nigori Sayuri. 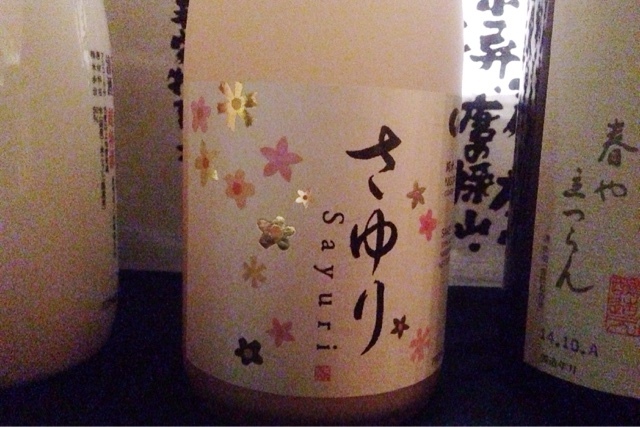 Sayuri has a cloudy appearance and I thought it was sparkling at first but it is not. It has a refreshing aroma, natural sweetness and smooth after taste. Prefect for dessert. 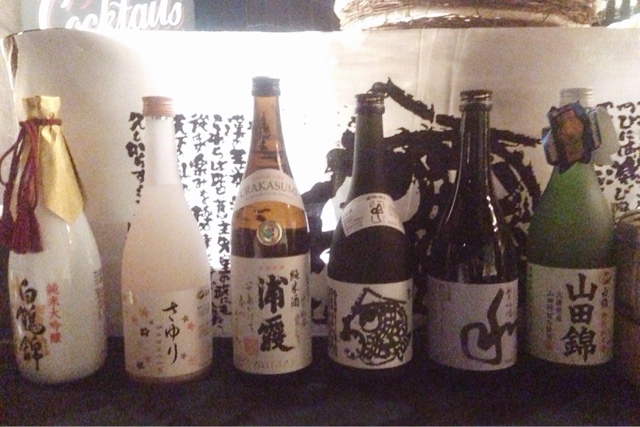 I learnt so much about sake in one evening, not only that it got me very interested in sake now but the varieties of sake that are imported to the UK is not huge and can be very expensive. All the sake I had was served chilled, in general high quality sake is not served warm as this can harm the taste of it. The food that I tasted at Chotto Matte did not disappoint me either. I will definitely return for a proper meal. The only disappointment of the evening was we never got to sample the sake cocktails, other than that I enjoyed the evening and it was nice meeting new friends talking about food and alcohols. Disclaimer: All the sakes that I tasted are not on sale in UK, neither is the rice. Hopefully one day, someone will import to UK. 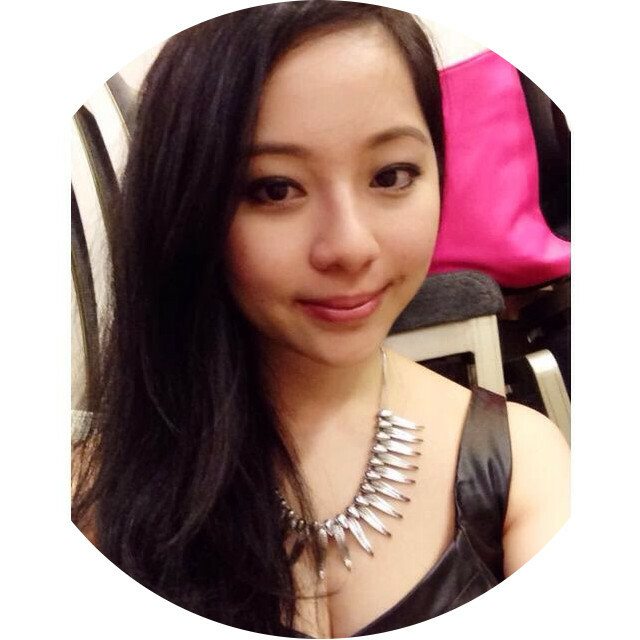 I was invited by Zomato to attend the Sake Tasting.